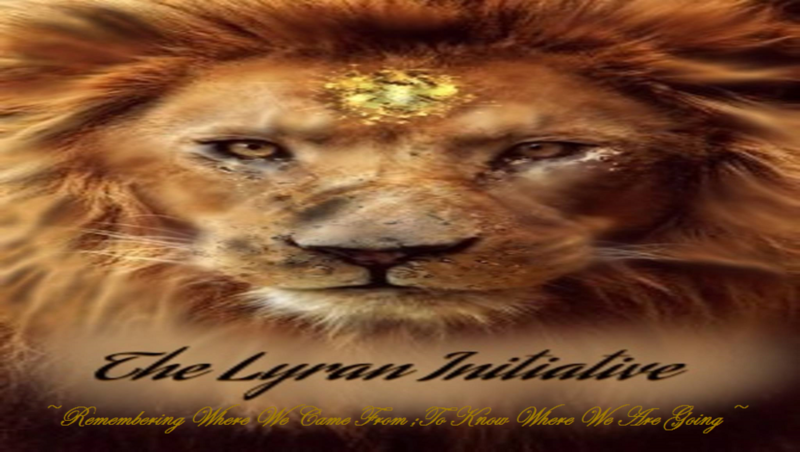 The Lyran Initiative was created to help our clients through their own soul development and ascension process. With her years of education, experience in the Spiritual field, and her direct connection to Ancient Lyran Wisdom, Heather has compiled a list of services that anyone will benefit from. If you are just coming to the realization that you are a spiritual being or you are well on your way to ascension, Heather along with her Personal Agent Tina, can set you up with the services that will be in your greatest interest. No matter where you are along your soul journey The Lyran Initiative can help. We offer an array of services to discover or resolve anything that may be holding you back. We offer education on how to protect yourself and others along this pilgrimage, by direct channeling to the Lyrans, your guides, and higher self to answer any questions and verify what your next best step is. Heather was born into this life awakened. Since a child she knew there was “more out there”. Throughout her life this far she began hunting down what exactly that more was. In the process of that Heather has become and Ordained Reverend, A Reiki Master, A Sekhem Healing Master, A certified Psychic and Intuitive, as well as a pretty cool cat. She does definitely believe she is a cat, and when you hear her tell it, you will absolutely believe it yourself! She is more than willing to go the extra mile to help anyone that she encounters even if she does meow at them in the process! Gee is The Lyran Initiatives Security and Break Monitor. He has been with Heather for many lifetimes and this one is no different. They are tried and true pals. He is the light of her life and her soft spot (just don’t tell her you know). Growing up on the streets, acquiring cat aids(FIV), and finally finding his human again have provided him with all the necessary skills to excel at his tasks within our company. He is a founding member and backbone of this company. As a Mom first and an incredible woman second The Lyran Initiative would not be possible without Tina. She is after all, the only one that can “make” Heather do anything! Tina has been in the spiritual community for a few years now. As she was always lending a hand to those in need she decided to turn her helpfulness into part of her soul mission. You may see Tina interacting with some of your favorite teachers out there as she is a Superstar Agent to a few! Tina is the mastermind behind a lot more than you may imagine and she is a blessing to have on this team!